The 2012 symposium featured nationally recognized speakers Lisa Firestone, PhD, Janet Kemp, RN, PhD and Caitlin Ryan, PhD, ACSW. This educational experience was designed to expand the participant’s knowledge base as well as provide useful insights into strategies and interventions on issues confronting young people. Breaking the silence through open discussions centered on suicide is a major step in decreasing its prevalence. The day’s program will be divided into three, 2-hour focused sessions. Each session had an opportunity for questions and answers. 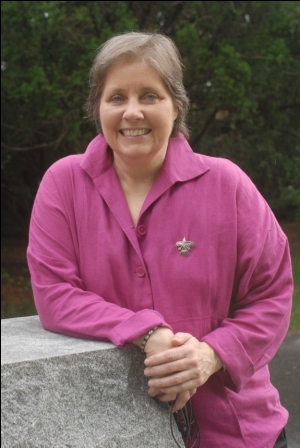 Caitlin Ryan, PhD, ACSW- Dr. Ryan is a clinical social worker who has worked on LGBT health and mental health for more than 35 years. She is the director of the Family Acceptance Project at San Francisco State University — a research, intervention, education and policy initiative that is developing an evidence-based family intervention model to help ethnically and religiously diverse families support their LGBT children; to reduce risk for suicide, substance abuse, HIV and other negative outcomes; to strengthen families and maintain LGBT children and youth in their homes; and to promote their well-being. Janet Kemp, RN, PhD– Dr. Kemp has 20 years experience working with Veterans. She currently serves as National VA Mental Health Director for Suicide Prevention. She is responsible for providing provider and patient education in the areas of suicide awareness and prevention, current assessment and treatment strategies and new findings in the area of suicide and assisting in the implementation of Suicide Prevention Programs throughout the VA system. Dr. Kemp directs and advises the Suicide Prevention Coordinators at each local VA and is the national program manager for the Veterans Crisis Line. Dr. Kemp has done extensive qualitative research in the area of war experiences and effects. Her current projects include suicide attempt and completion database development as well as studies involving Veteran suicide attempt experiences and the experiences of Veterans with traumatic brain injuries that have attempted suicide. 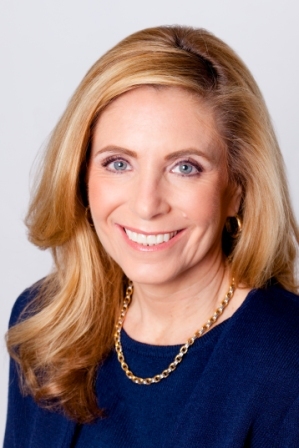 Lisa Firestone, PhD – Dr. Firestone is a Clinical Psychologist and the Director of Research and Education at the Glendon Association in Santa Barbara, CA. She has been involved in clinical training and applied research in the areas of suicide, violence, and interpersonal relationships. She is co-author of The Firestone Assessment of Self-destructive Thoughts (FAST) Scale and Manual and the Firestone Assessment of Suicide Intent (FASI) Scale and Manual instruments that measure the risk of self-destructive and suicidal behavior. 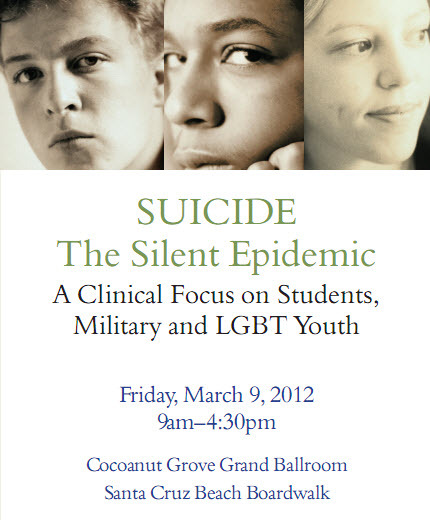 Bonnie Sultan– Mrs. Sultan is the assistant program director for the Suicide Prevention Service of the Central Coast. Since 1957 they have been providing counseling, suicide prevention, and supportive services to those in Monterey, Santa Cruz, and San Benito Counties. We welcome people of diverse cultures, genders, sexual orientations, ages, faiths, socio-economic backgrounds, and abilities as clients, volunteers, and staff members.